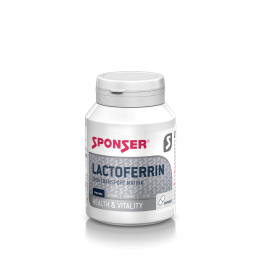 Lactoferrin is a naturally occurring iron-binding protein in milk. 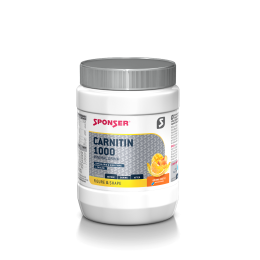 Iron together with haemoglobin contributes to red blood cell formation and is crucial for oxygen transport in the body. Iron also helps reduce fatigue and weakness.